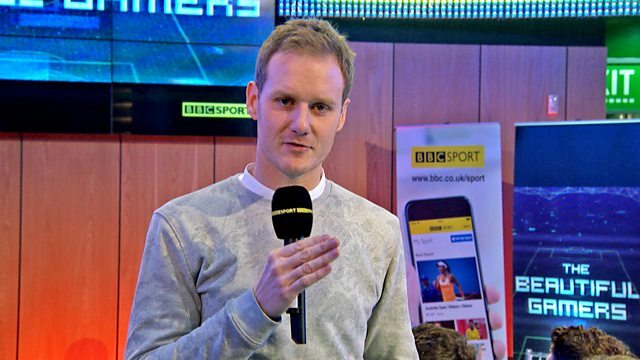 Dan Walker presents a 5 live Sport special looking at the growth of Football Gaming over the last four decades. Dan Walker presents a 5 live Sport special from the National Football Museum in Manchester looking at the growth of Football Gaming over the last four decades. He’ll be exploring the culture surrounding the games, their continued development, huge popularity and their important relationship with the very game they’re trying to imitate. You’ll hear from footballers who play the games, huge social media stars who have made a living from playing football online, and Dan will look at how the games themselves are evolving to meet the ever changing demands of their fans.